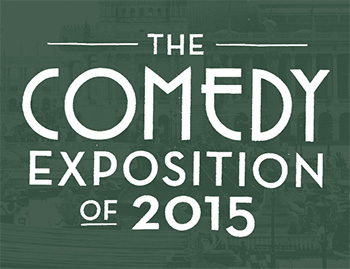 Comedy Of Chicago: Best of The Comedy Exposition! Best of The Comedy Exposition! Chicago, it left the local comedy scene in the lurch wondering what the future would hold. Local comics furiously debated whether this was the end of big festivals in the city or or if some other corporate entity would replace it. But then a group of comedians and producers decided to DIY their own damn festival and The Comedy Exposition was born. 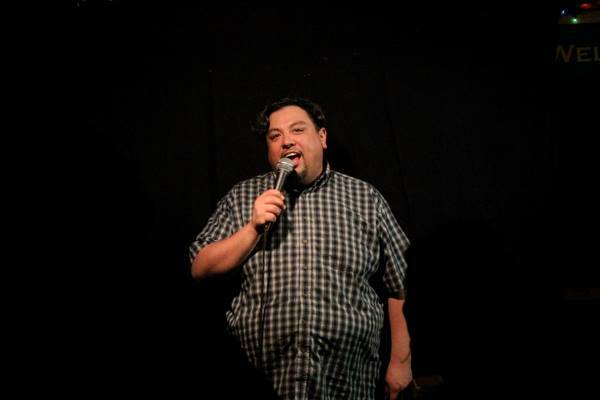 Billing itself as a independent comedy festival that celebrates the best in local and national stand-up, TCE had an amazing debut that went beyond expectations. and now in 2015 is poised for a banner second year. Co-founder/producer Matt Byrne had this to say about the 2015 festival. "I'm so excited that my co-producers and I have been able to create something we're all truly proud of. 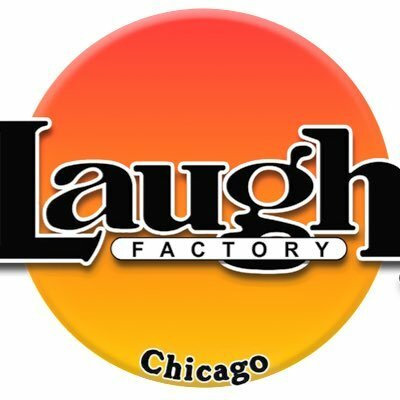 Taking what we've learned from the success of last year's festival, we've organized what I think is the best weekend of stand up comedy you'll see in Chicago all year. 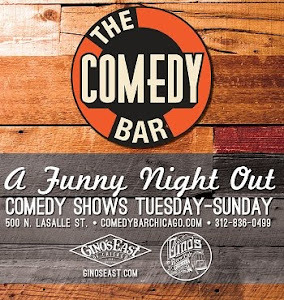 Between the outstanding local comics and the out of town acts coming in from across North America, we've got something really exciting in store for anyone who loves comedy in Chicago." Almost an iconic show in the Chicago scene. Founded by Sean Flannery, The Blackout Diaries premise is to get comedians (and sometime real people) on stage to tell true and hilarious drinking stories in front of a live audience. Three great showcases with three monster headliners - all of whom got their start in Chicago. SUSU has morphed in to one of the best comedy showcases in the city in the last few years. Recommended. Comedy giant Todd Glass will headline at the swanky Up comedy club and will be joined by a surprise lineup full of the biggest and names from the festival. Should be bannas.